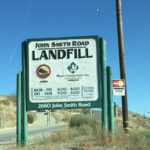 San Benito County supervisors Tuesday approved hiring an outside engineer to analyze the John Smith Road Landfill disposal capacity in light of concerns about its rapid growth and outside dumping. Supervisors OK’d the hiring of Lewis Engineering for about $46,000 in a 5-0 vote. That came after an ad hoc committee comprised of Supervisors Jim Gillio and Anthony Botelho made the recommendation. The outside analysis will review disposal capacity independently from a report prepared by Waste Connections, which is the contracted operator. The county agenda also hinted at concerns over potential integrity of Waste Connections’ data. “The Ad Hoc Committee believed it is important to have the county conduct its own disposal capacity analysis, independent from the annual Disposal Capacity Report prepared by a WCI contracted company because of the trend of sharply declining disposal capacity data provided by WCI and the uncertainty over the accuracy of the disposal capacity data,” according to the agenda. 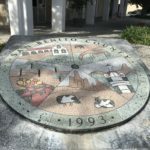 Supervisors on Tuesday discussed potential outcomes and remaining question marks such as, what happens if the county’s analysis shows there is less than the required 15 years of disposal capacity? At the 15-year mark, a state requirement for capacity, the county would have to force a halt to dumping from outside the county. 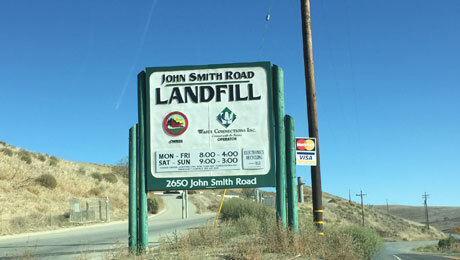 Integrated Waste Management Regional Manager Kathleen Gallagher told San Benito Live that 80 percent of the dumping at John Smith Road Landfill comes from outside San Benito County. “So why are we prioritizing out of town garbage over our locals?” Supervisor Peter Hernandez asked. Staff officials responded that it’s part of the county’s 2010 agreement with the operator. “For me, it comes down to us figuring out how to take care of our own community,” Hernandez said.